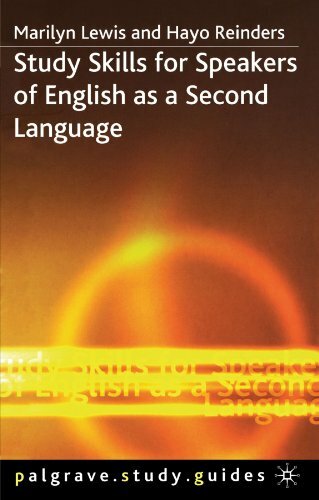 9781403900265 | Palgrave Macmillan, March 1, 2006, cover price $34.00 | About this edition: Starting at any university is a major step in life. 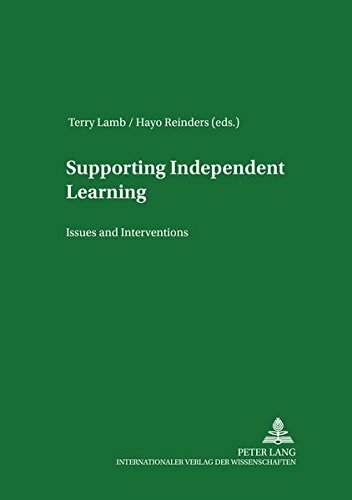 9780887511165 | 2 edition (Pippin Pub Ltd, November 30, 2007), cover price $16.50 | About this edition: This book has a clear message for classroom teachers: student learning improves when teachers introduce their students to strategies for learning as well as teaching them specific language skills. 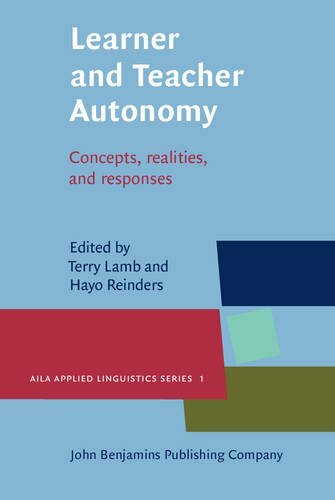 9789027205179 | John Benjamins Pub Co, February 15, 2008, cover price $149.00 | About this edition: This edited volume offers a cohesive account of recent developments across the world in the field of learner and teacher autonomy in languages education. 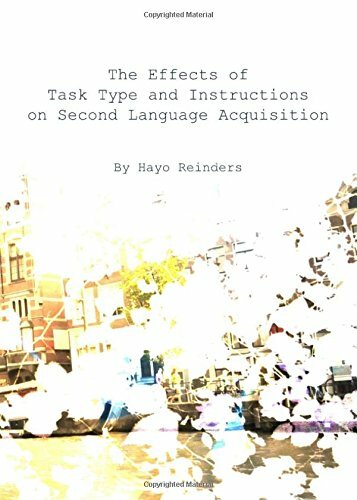 9781443817783 | Cambridge Scholars Pub, March 1, 2010, cover price $67.95 | About this edition: Recent years have seen a growing interest in the role of tasks in second language acquisition and a substantial body of research now exists to show their potential contribution to language learning and teaching. 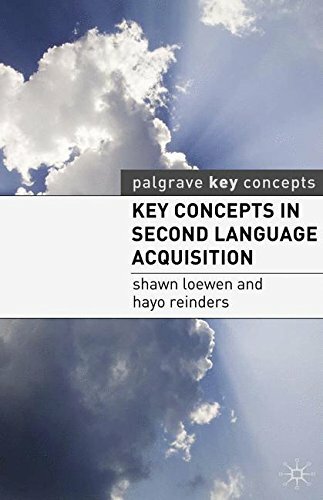 9780230230187 | Palgrave Macmillan, August 15, 2011, cover price $30.00 | About this edition: What does it mean to acquire a language? 9780230272439 | Palgrave Macmillan, September 15, 2011, cover price $105.00 | About this edition: This comprehensive exploration of theoretical and practical aspects of out-of-class teaching and learning from a variety of perspectives and in various settings around the world includes a theoretical overview of the field, 11 data-based case studies and practical advice on materials development for independent learning. 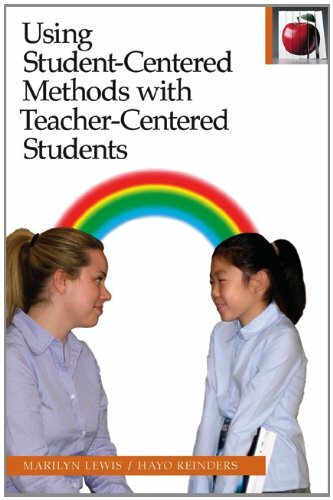 9781441101532 | Bloomsbury USA Academic, November 10, 2010, cover price $150.00 | About this edition: Examines widespread interest in new technology-enhanced learning environments and how they are being used to promote task-based learning. 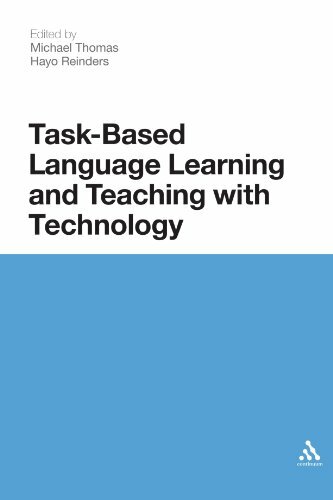 9781441124012 | Reprint edition (Bloomsbury USA Academic, May 7, 2012), cover price $39.95 | About this edition: This edited collection considers the relationship between task-based language teaching (TBLT) and technology-enhanced learning. 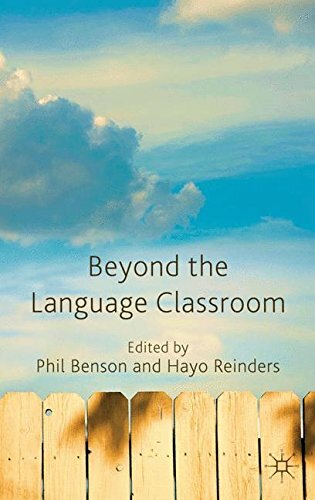 9781137005250 | Palgrave Macmillan, July 17, 2012, cover price $110.00 | About this edition: This edited volume explores how digital games have the potential to engage learners both within and outside the classroom and to encourage interaction in the target language. 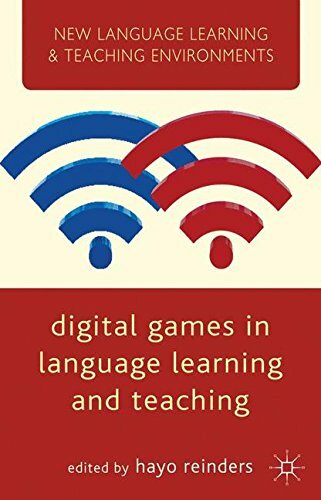 9781137022837 | Palgrave Macmillan, July 17, 2012, cover price $37.00 | About this edition: This edited volume explores how digital games have the potential to engage learners both within and outside the classroom and to encourage interaction in the target language. 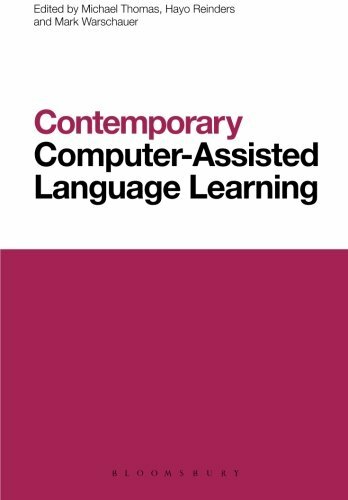 9781472586070 | Reprint edition (Bloomsbury USA Academic, August 14, 2014), cover price $48.95 | About this edition: Contemporary Computer-Assisted Language Learning (Call) is a comprehensive, one-volume work written by leading international figures in the field focusing on a wide range of theoretical and methodological issues. 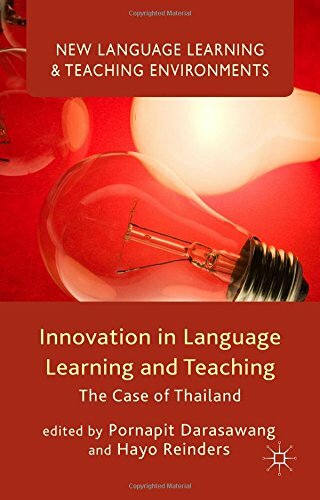 Product Description: This book investigates the ways in which new developments in areas of language teaching practice, such policymaking, planning, methodology and the use of educational technology spread globally and are adopted, rejected or adapted locally. 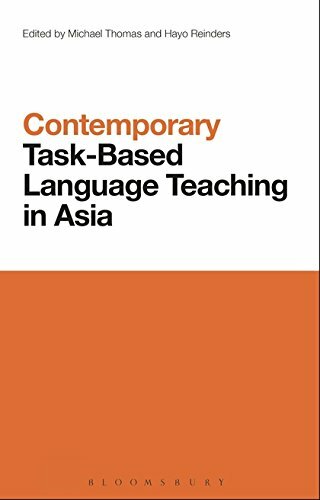 9781137449740 | Palgrave Macmillan, June 3, 2015, cover price $90.00 | About this edition: This book investigates the ways in which new developments in areas of language teaching practice, such policymaking, planning, methodology and the use of educational technology spread globally and are adopted, rejected or adapted locally.